Pusalar was a Brahmin of Tiru Ninravur in Thondai Mandalam. He excelled in the mental worship of the Lord. Mental worship is thousands of times better than external ritualistic worship: mental worship soon leads to Samadhi (superconscious state) and Self-realisation. 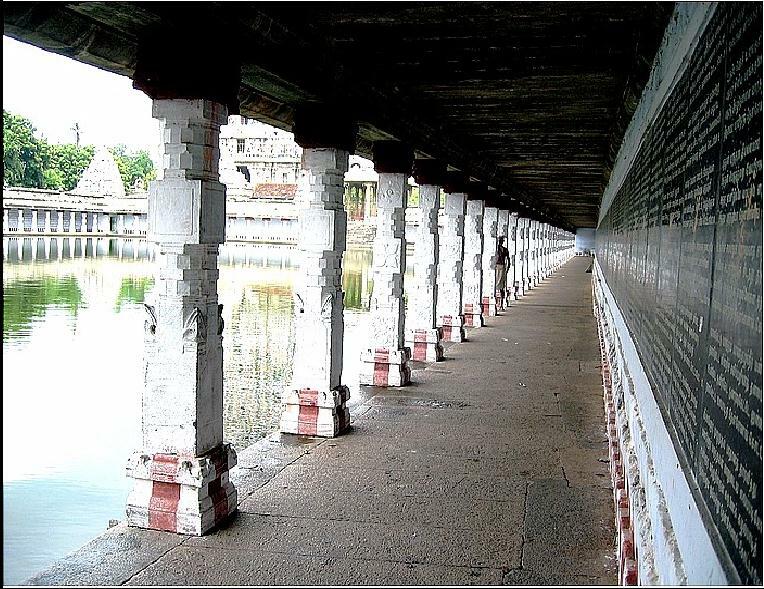 He strongly desired to build a temple for Lord Siva, but he did not have the money for it. So, mentally he gathered the necessary materials for the purpose. He laid the foundation stone on an auspicious day. 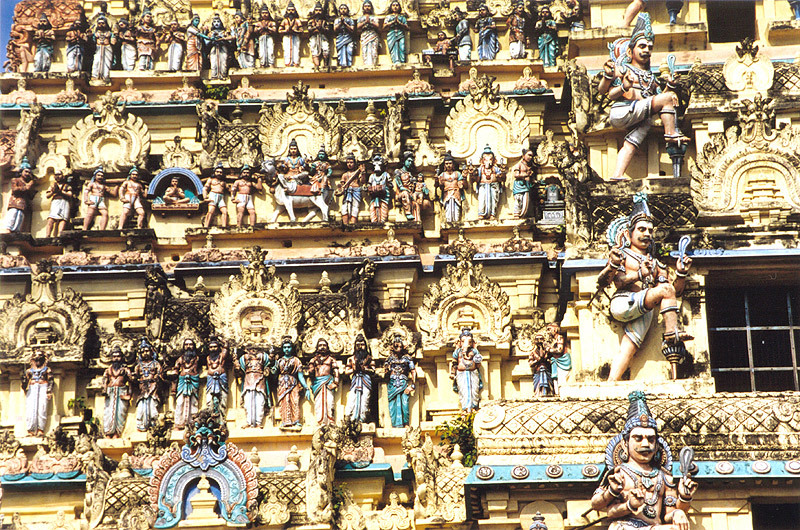 He raised the temple and had even fixed an auspicious day for the installation of the deity in it. 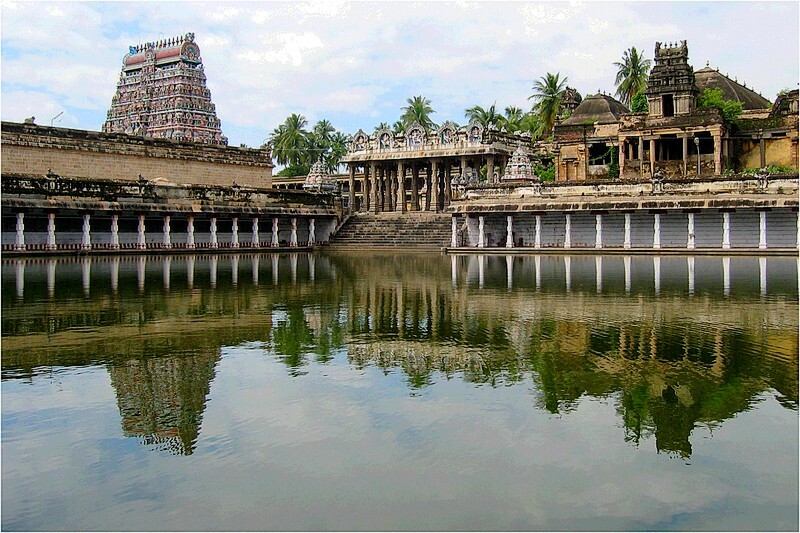 The Kadava king who was also a great devotee of Lord Siva had built a magnificent temple in Conjeevaram. By chance he had also fixed the date which Pusalar had mentally chosen, for the installation of the Lord in his temple. The Lord wanted to show the king the superiority of Pusalars great devotion. 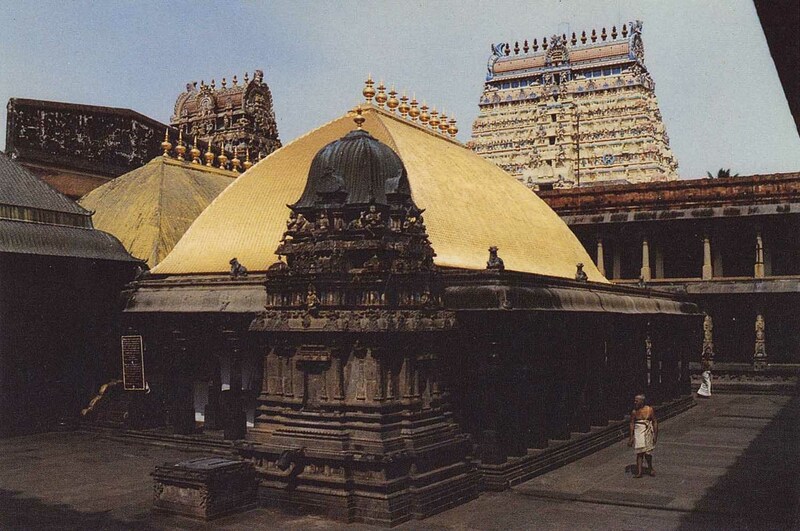 So, the Lord appeared in the kings dream and asked him to postpone the installation ceremony in his temple, as He would be going to the temple constructed by His devotee at Tiru Ninravur. The king woke up from sleep and was intensely eager to have the Darshan of the devotee mentioned by the Lord and also have a look at the great temple he had built, which he thought would be far superior to his temple. 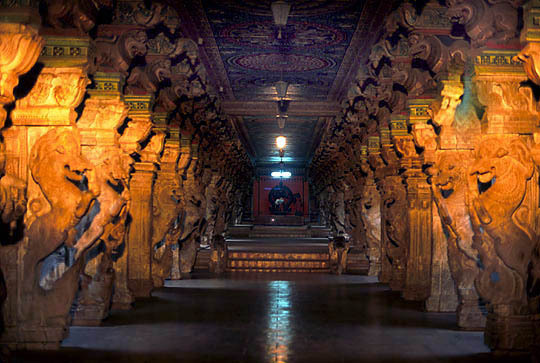 The king came to Tiruninravur and searched all over the place for the temple: he could not find any. Then the king enquired about Pusalar. He found out Pusalars house and approached him. Pusalar was stunned when he heard of the kings dream. Soon, he recovered and was filled with joy. He thought: How kind and merciful is the Lord. I amonly a wretched creature and He has accepted my mental shrine as His Abode. I am really blessed. He told the king that that temple was only in his mind. The king was greatly surprised to hear this. Admiring Pulasars devotion, the king fell at his feet and worshipped him. Pulasar installed the Lord in his mental temple and continued to worship Him till he attained His Abode.